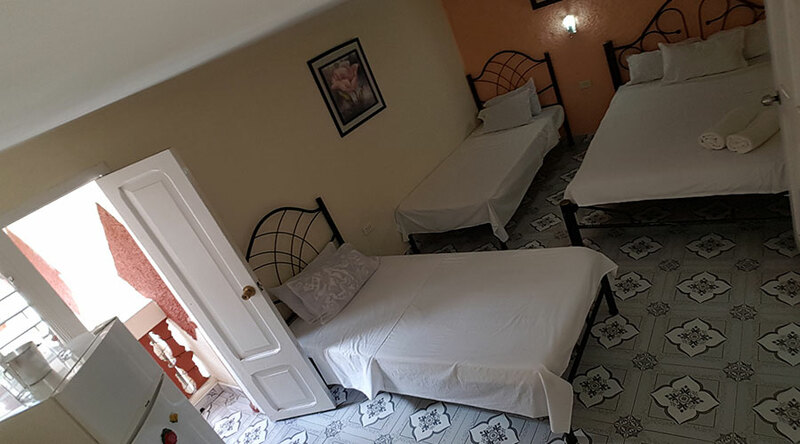 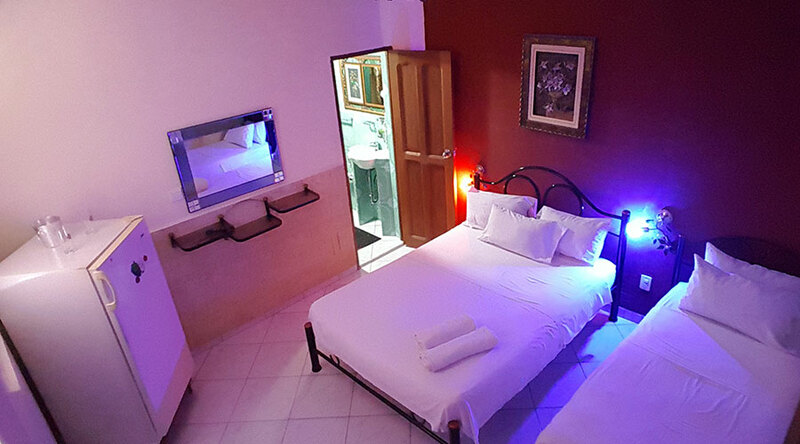 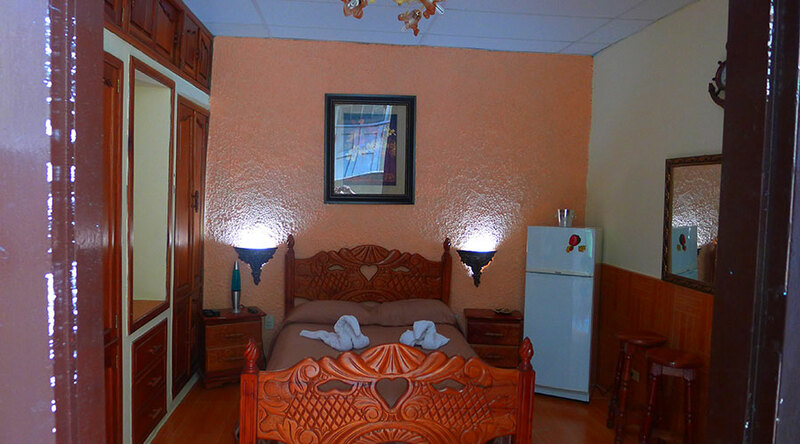 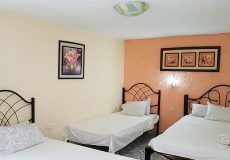 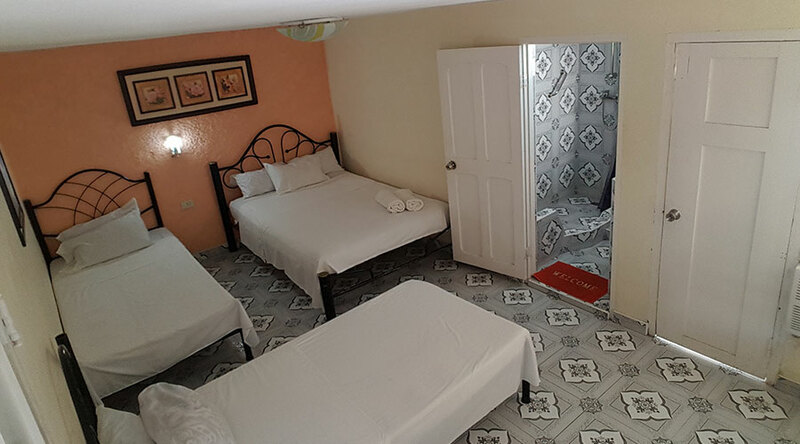 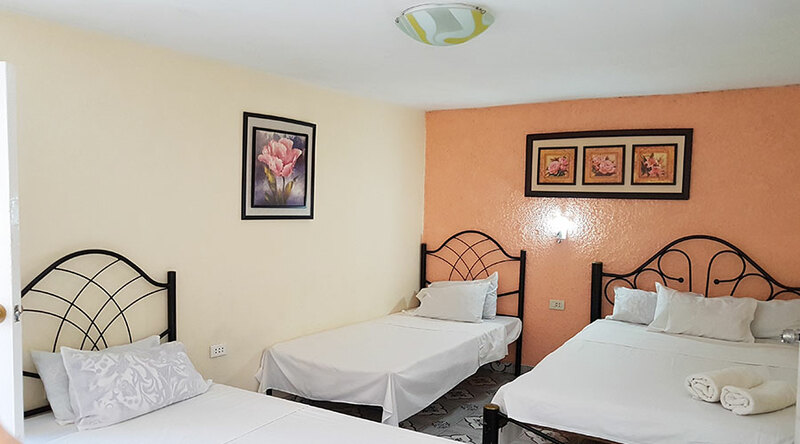 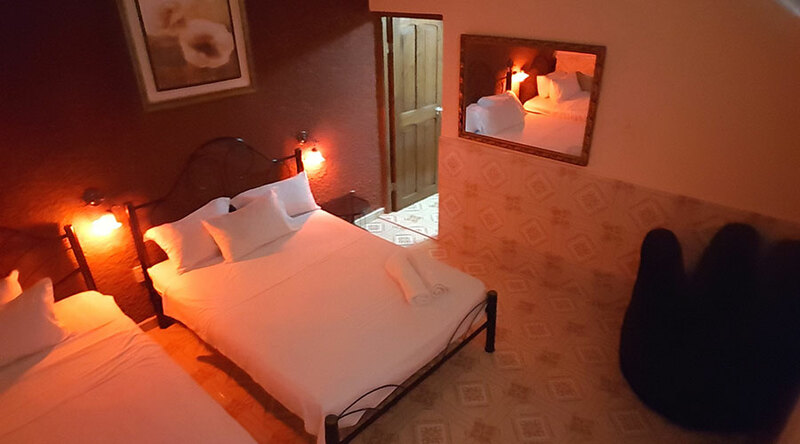 Our triple rooms offer all the comfort for sharing a pleasant stay in our Hostal among friends or small family. 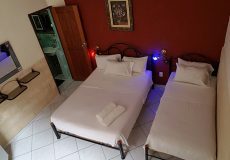 Our double rooms offer all the comfort for sharing a pleasant stay in our house among friends or small family. 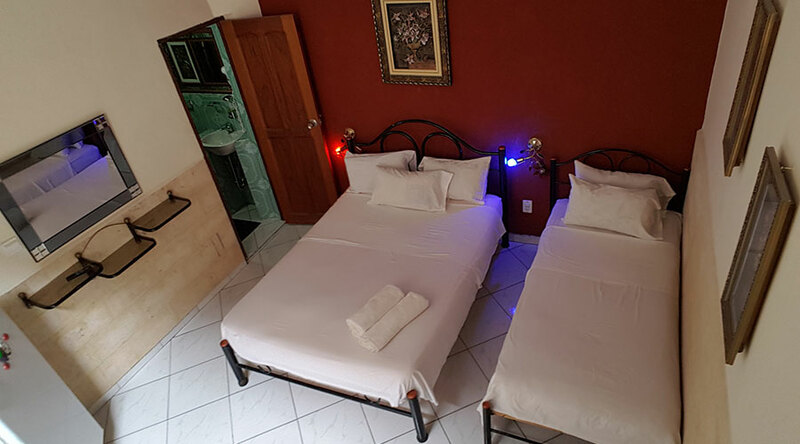 Ksalinda, a guest house of quality, with 4 rooms each with independent bathroom, in addition to a spectacular terrace, a security system to make them feel safe and offers them an excellent comfort. 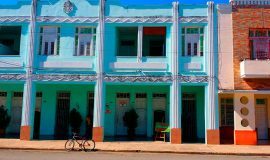 It is located in the area of Jose Marti Park with an excellent view to be able to take some spectacular photos to remember. 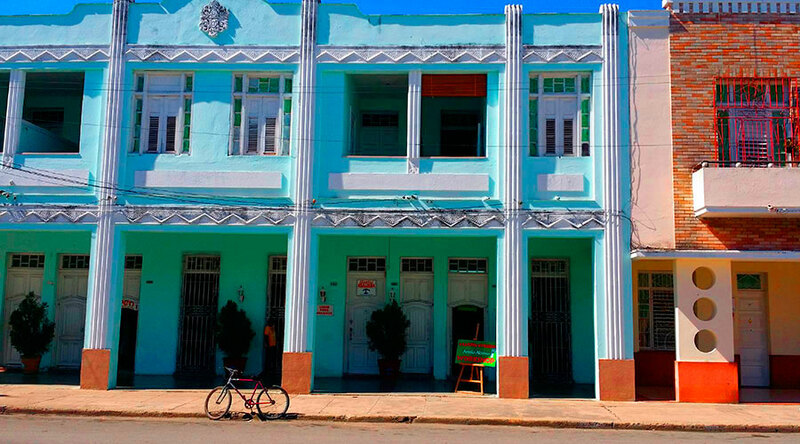 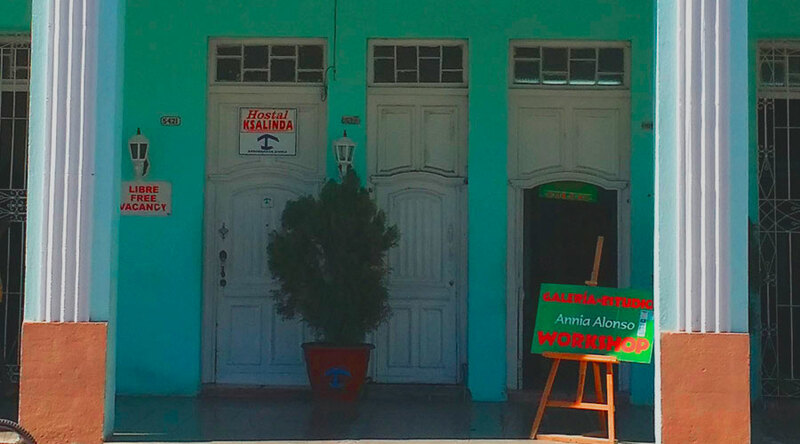 The house is located near gardens of the UNEAC that offers traditional Cuban activities, also close to the Tomas Terry Theater which was built in 1890. 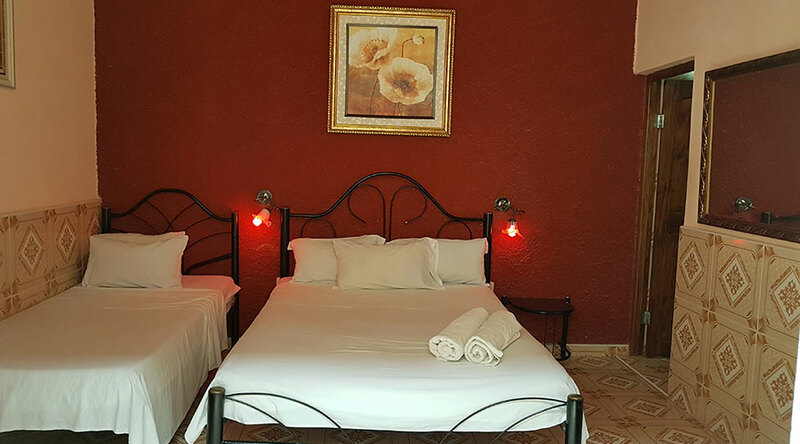 At 60 meters you will find the Bar Palatino. 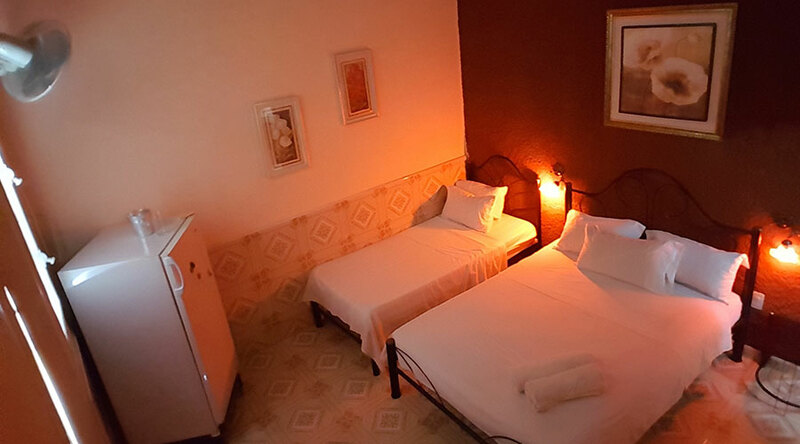 For those who like the Trova a relaxing music, we have the house of the Trova to 50 meters and the art lovers to only 20 meters is the House of Culture.